Heads or Tails? 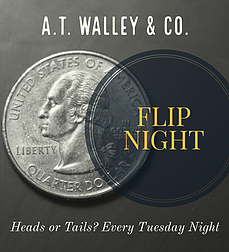 Every Tuesday Night. 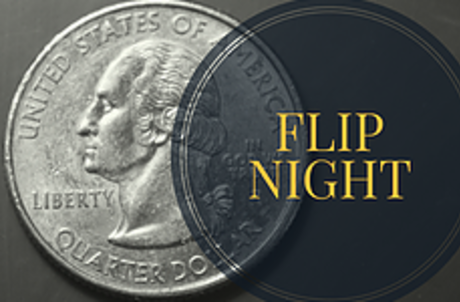 Flip for a free drink.